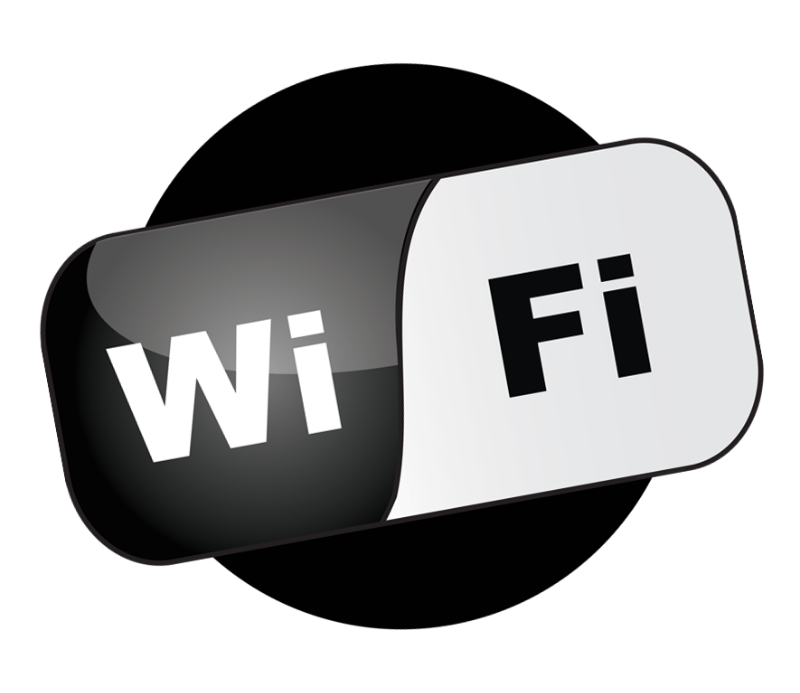 Today, In This Post I Am Going To Show You How To Create WLAN SSID Sniffing Script Using Python And Socket Module. And If You Are A New Visitor On My Blog Then I Will Suggest You To Take A Look On My Blog Index For My Previous Interesting And Knowledgeable Posts. So, Let's Focus To Our Main Topic. To Create A WLAN SSID Sniffer Script Using Socket Module First We Need To Understand Basic Structure Of Wireless Devices And Their Procedure. So, To Make Your All Queries Clear Here, I am Writing Some Important Information In Question And Answer Way. Q 1. What Is Beacon Frames? Q 2. What Is Monitor Mode? Ans. Check This Previous Post 2-Easiest Way To Enable Wireless Lan Monitor Mode. Q 3. What we are going to do? Ans. First, We Will Start Our Wireless LAN Monitor Modes To Capture All Packets Available On Air. Then We Will Use Python Socket Module To Capture all Packets From WLAN Interface And After That, We Will Try To Filter Useful Frames From Packets To Find Required Information. Here, Useful Frames Means RadioTab Header Frame And Beacon Frame. As I Already Described In This Previous Post Beacon Frame, IEEE 802.11 Beacon Frame Provides Various Important Information's About Wireless Access Point. So, In Simple Words, We Will Try To Find And Filter Beacon Frames From All Captured Packets To Extract Required Access Point Information. To Run These Codes On Your System, First You need to start your wireless monitor mode. for more info about monitor mode check here 2-Easiest Way To Enable Wireless Lan Monitor Mode. Now, Let me explain you these python codes in simple way by dividing all codes in small parts with explanation. Here, In This Codes First Statement Is For Creating RAW Socket Object And Second Statement is for binding RAW Socket With Monitor Mode Enabled Interface. addr(s) function is only for formatting provided mac address in standard way. Here, pkt = s.recvfrom(2048) statement is for capturing packets from WLAN Interface and Then, if pkt[2:4]=='$\x00': Statement is for Verifying RadioTap Availability In Captured Packets. After Finding RadioTap, len_of_header = struct.unpack('h', pkt[2:4]) Statement Extract RadioTap Frame Length. radio_tap_header_frame = pkt[:len_of_header].encode('hex') Statement is For Extracting RadioTap From Captured Packets. In This Part All Statements are responsible for extracting various information from beacon frame. Extract Beacon Frames From Captured Packets. And At The End, In this Part, if addr2 not in ap_list and f_type=='80': Statement is for Verifying Beacon Frame And Also For Not Repeating Same Address Again.